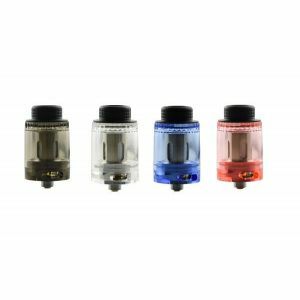 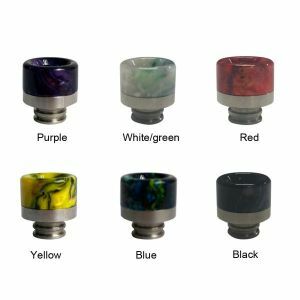 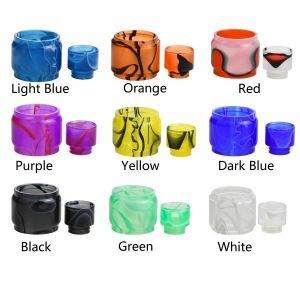 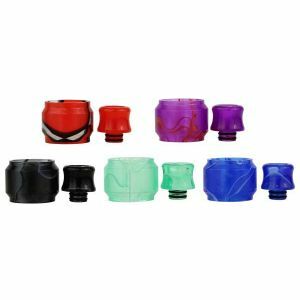 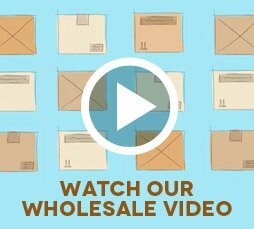 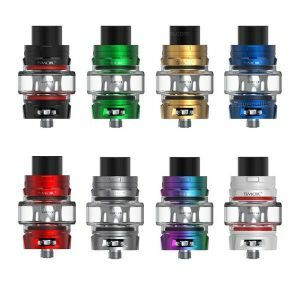 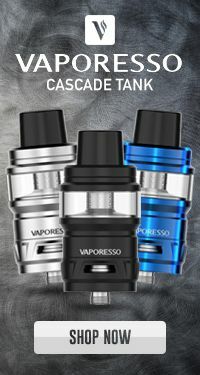 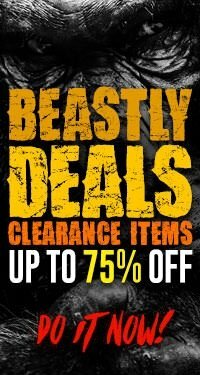 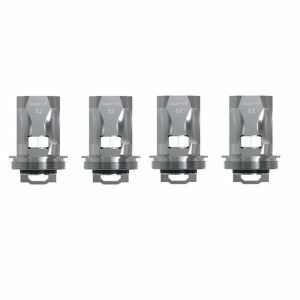 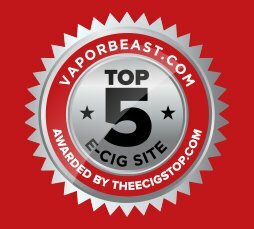 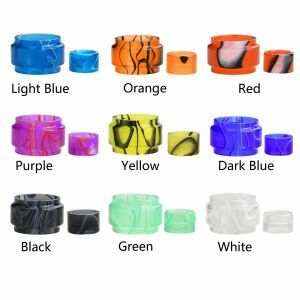 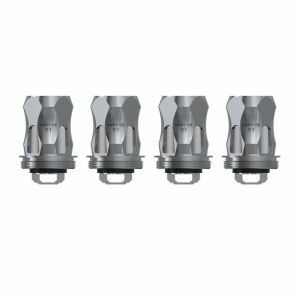 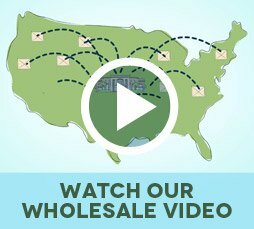 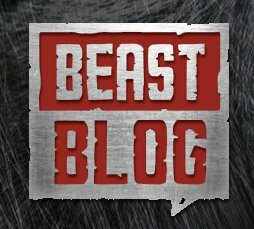 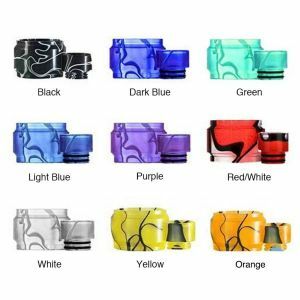 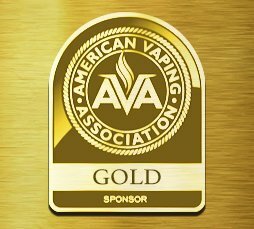 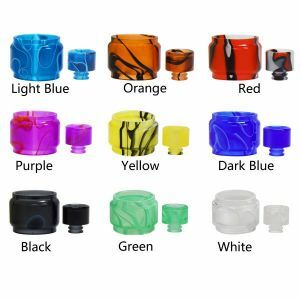 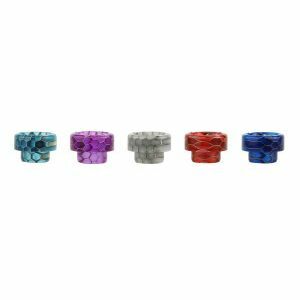 Blitz TFV8 Baby V2 Resin Drip Tip has been added to your cart! 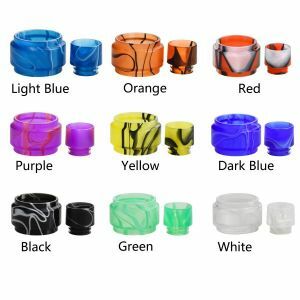 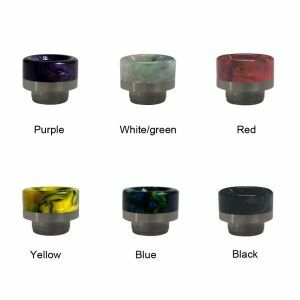 This beautiful high-quality drip tip is available in several wild resin color choices! 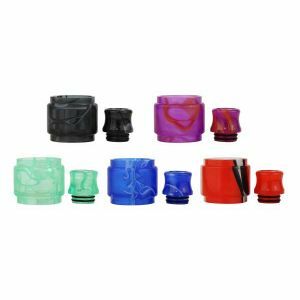 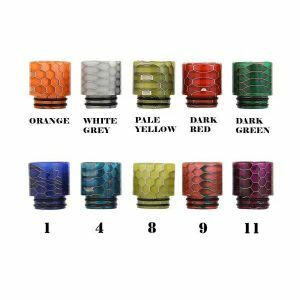 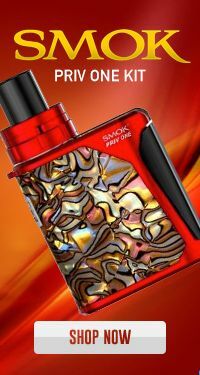 Add some style to your Smok TFV8 Baby V2 tank with this Blitz Resin Drip Tip! 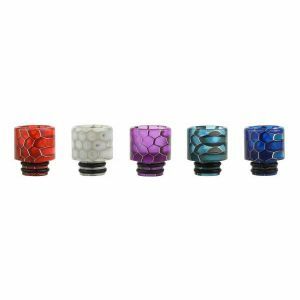 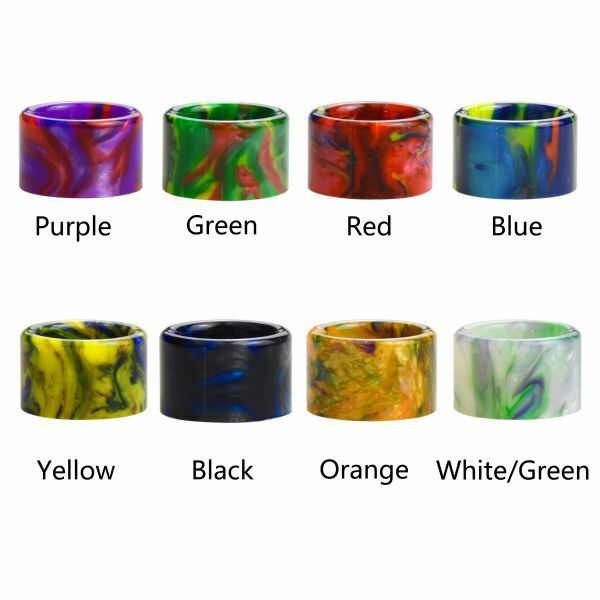 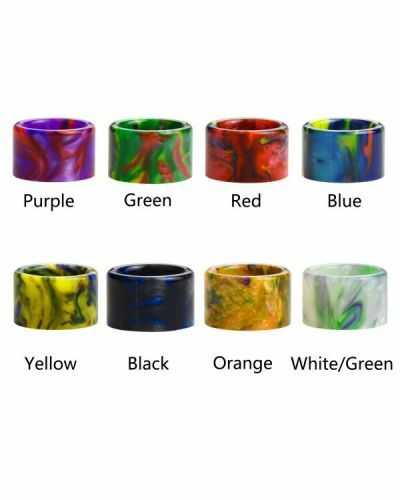 This beautiful high-quality drip tip is available in several wild resin color choices.